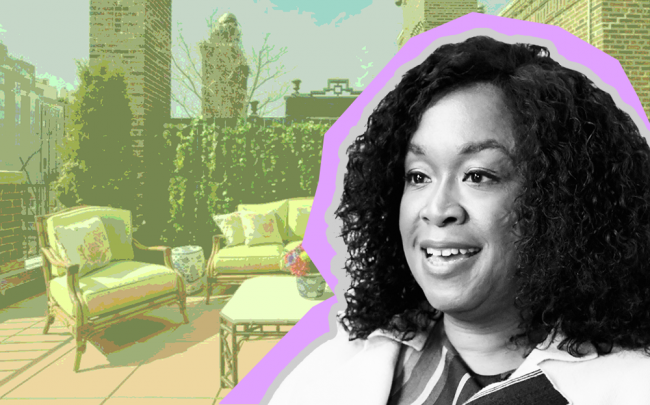 Shonda Rhimes, the powerhouse showrunner behind TV hits like “Scandal,” “How to Get Away With Murder” and “Grey’s Anatomy,” dropped $11.75 million on a penthouse at 765 Park Avenue, according to a city filing. The seller was Regina Mahon of Palm Beach, Florida. She could not be reached for comment. 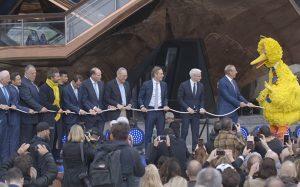 The unit was first listed in March for $14.75 million before being slashed to $12.5 million in June. Listing agent Mary Fitzgibbons at Brown Harris Stevens did not immediately respond to a request for comment. 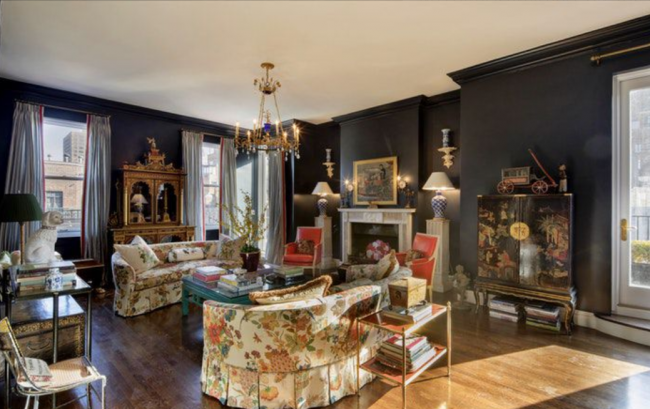 The five-room penthouse, which also has a terrace, underwent a two-year renovation, according to its listing on Brown Harris Stevens’ website. The 48-unit white-glove co-op building was constructed in 1927 and designed by architect Rosario Candela. 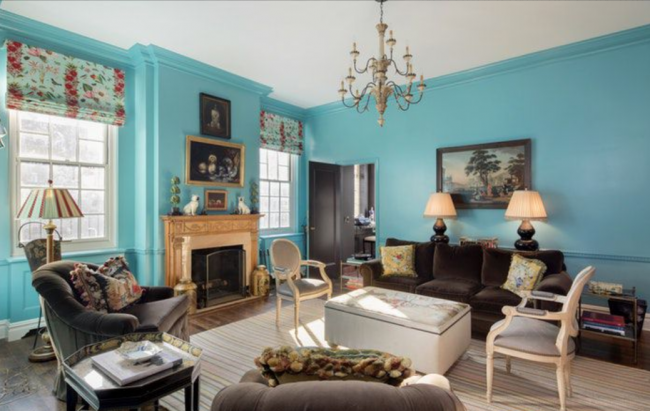 It’s Rhimes’ second significant real estate move in the last few months. In October, she placed one of her several Los Angeles properties on the market, listing a Hancock Park mansion for $9.95 million. Forbes recently named Rhimes No. 74 on its list of the most powerful women in the world this year. Rhimes scored a major deal with Netflix to produce eight shows for the platform. Rhimes scored a major deal with Netflix to produce eight shows for the platform, one of which will be about Anna Delvey, a young socialite who recently made headlines for bilking friends out of thousands and for trying to scam her way into New York real estate deals. Delvey tried to finagle her way into a $150,000-a-year apartment along the High Line and open Soho House-type club at Aby Rosen’s 281 Park Avenue.